"Adelaide's premier printer service agents"
​FOR YOUR EXPRESS PRINTER REPAIRS? 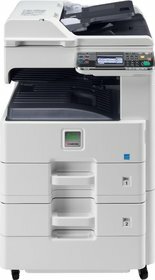 Brother printer repairs, Canon printer & photocopier repairs, Epson printer & wide format repairs, HP printer repairs, Kyocera photocopier & printer repairs Adelaide, Lexmark printer repairs, Samsung printer repairs, Xerox printer repairs Adelaide. 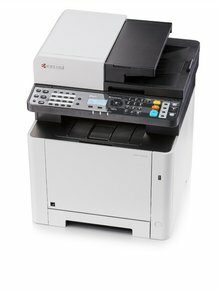 Is It Economical To Have Your Printer Repaired? Or Should You Get A New One? In some cases it is more cost effective to replace your printer. 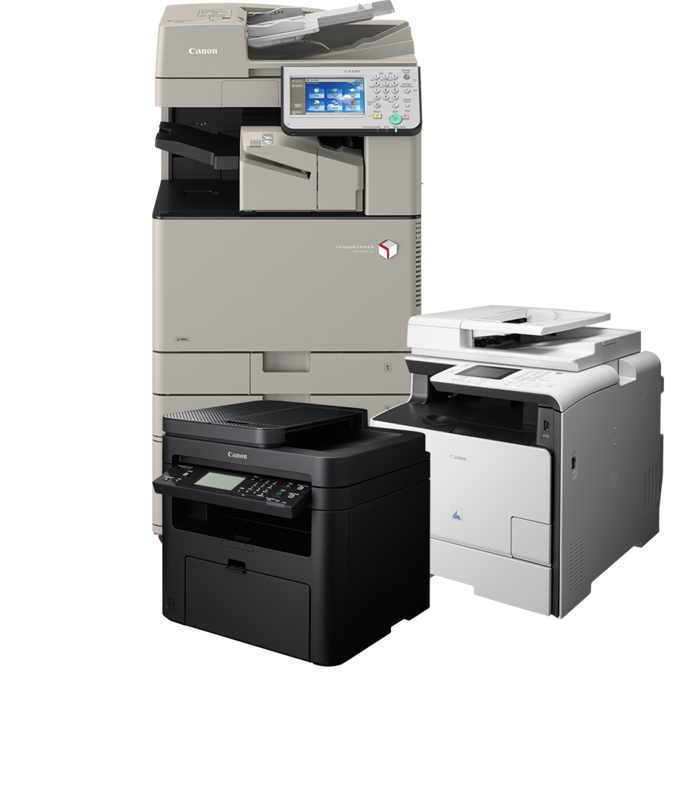 Call us on 1300 206 002 and speak with a printer specialist about the most economical solution, sometimes getting your printer fixed is not the best option. 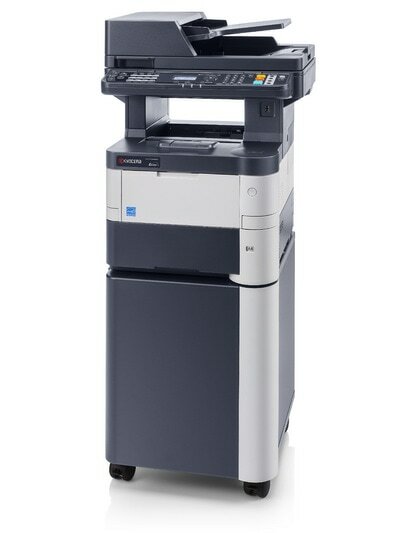 We offer printer sales, rental & hire for a large range of new & factory reconditioned printers. All of our printers come with warranty & delivery with optional network configuration for scanning & network printing configuration. With our vast service experience we have the knowledge to only recommend the very best printers that we know have a proven service track record. 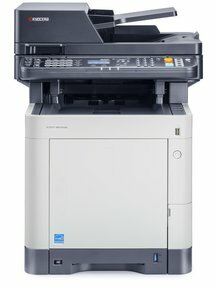 When you purchase a printer from proprinterrepairs.com.au you know you have the backup of the trusted name in printers.